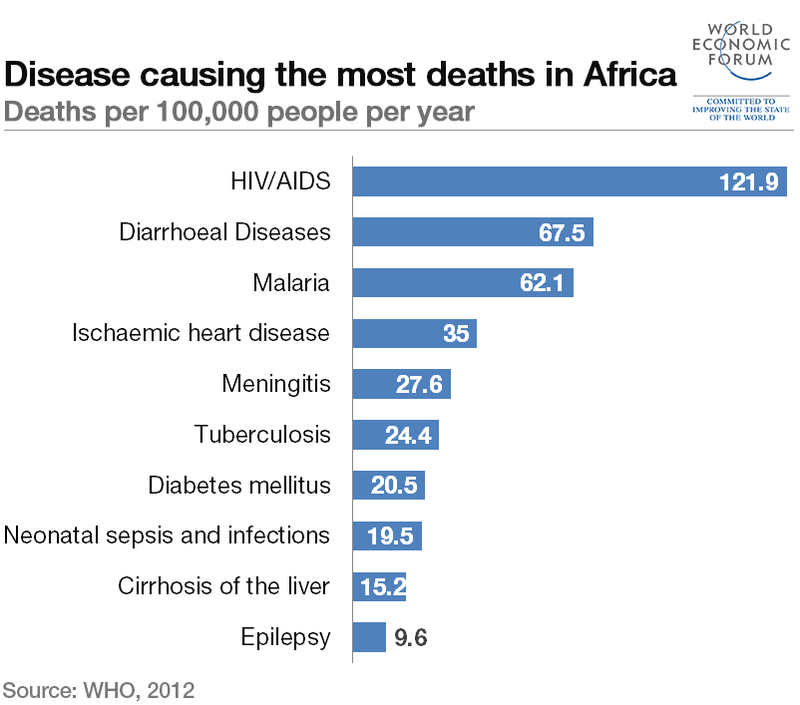 The top 10 diseases resulting in death in Sub-Saharan Africa are all preventable and treatable. Establishing a hospital that will focus on women and children with the goal of reducing mortality rate. Establishing a mobile clinic that will go out into different communities to train primary healthy care givers, traditional birth attainder's (TBAs), and to teach community members how to prevent these sicknesses and diseases.